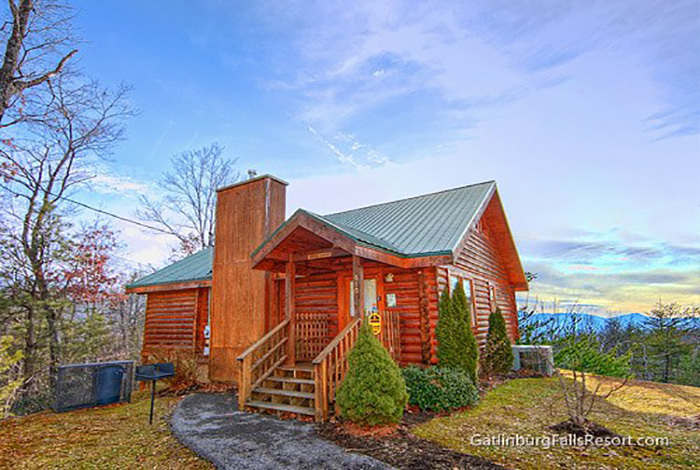 Want an amazing cabin for a great weekend getaway? 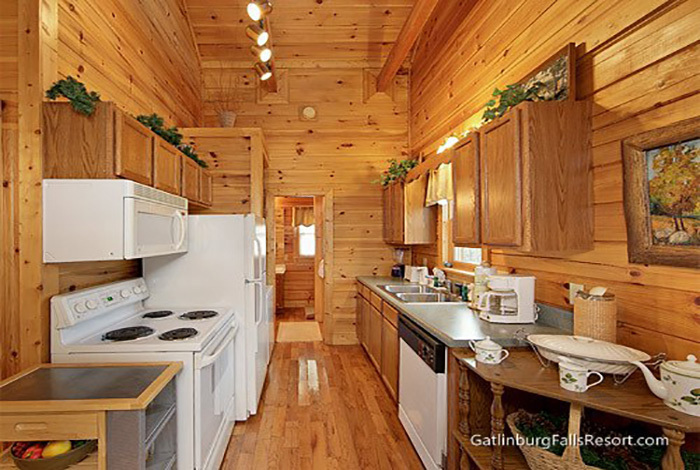 Then Dream Maker is the cabin for you. 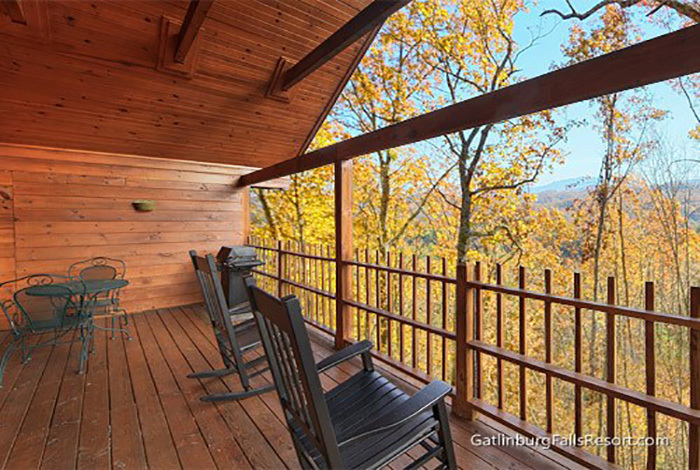 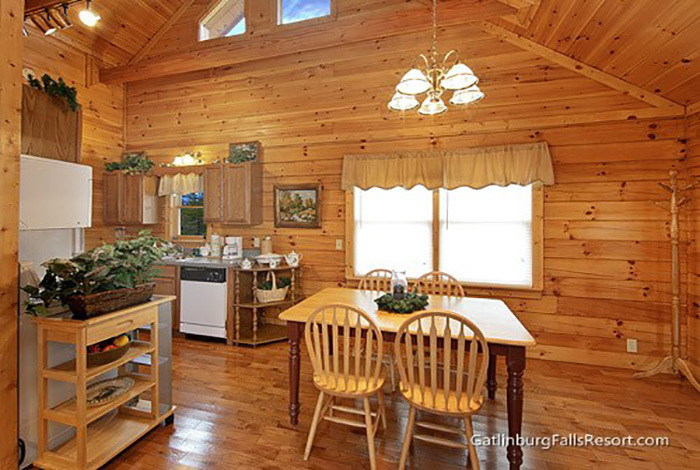 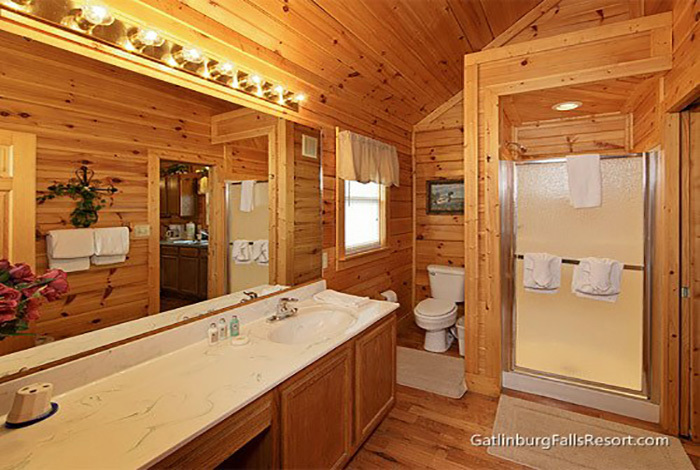 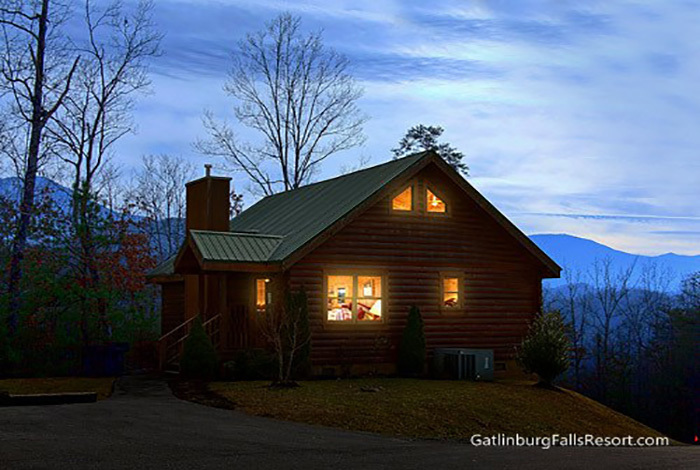 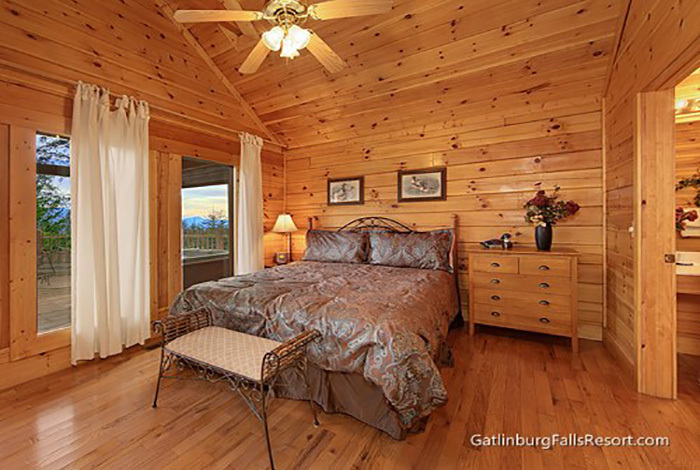 This cozy 1 bedroom 1 bathroom has the most extraordinary views of the Smokies. 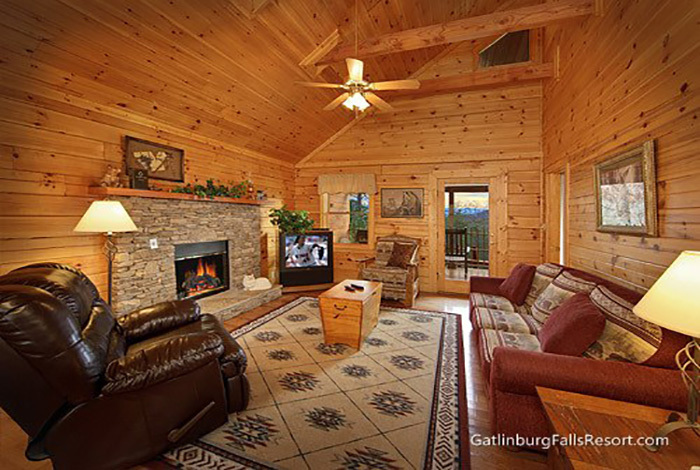 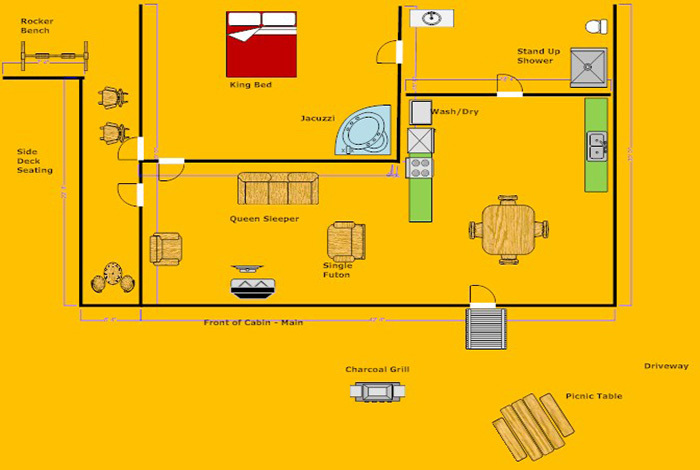 It is located centrally that allows you easy access to all attractions this area has to offer. 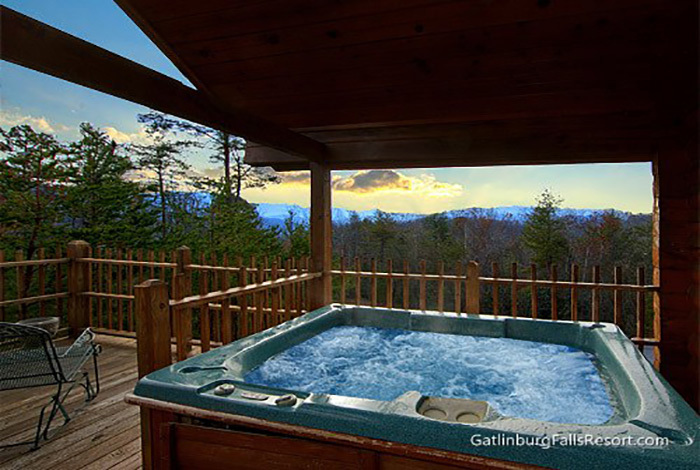 Relax and enjoy the splendor of the Smokies for your own personal hot tub. 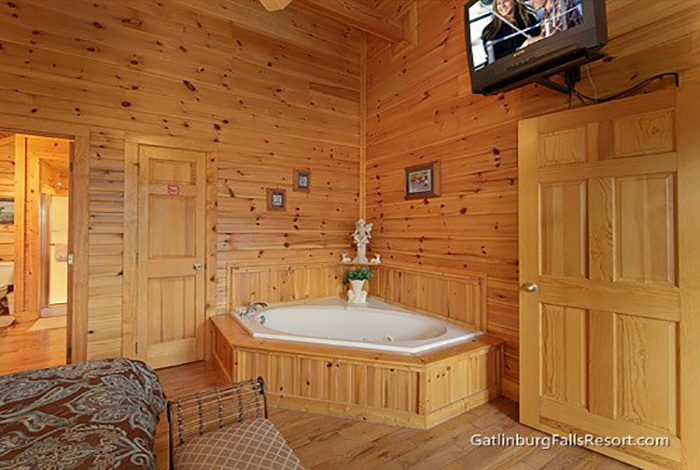 So if your ready make your dreams come true then Dream Maker is the perfect choice.